Isn’t it frustrating to sit in the cab of your F150 and realize that the key is not igniting your engine? No matter what you do, the key won’t turn properly, and you might end up breaking it if you apply too much anger power. 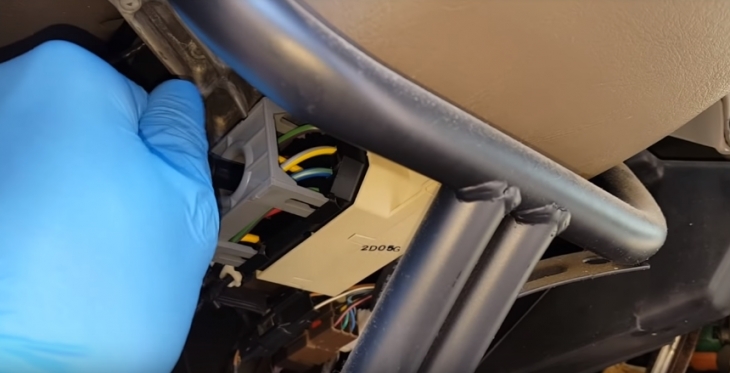 Well stop worrying, and also put away the fears of replacing an entire key system, which could mean replacing the whole shebang, so you don’t end up with two key systems, one for your engine and another to unlock your doors. Here is an inexpensive, comprehensive solution that will retain your original key and just replace the lock. Ingenious, maybe, effective, defiantly, inexpensive compared to a full lock change, yes. In this article I present two methods, the first is a comprehensive method used to retain the original key, the second is a standard fast method that just replaces the lock with a new one and a new key. Now that you have the parts and tools, here is what you will do. 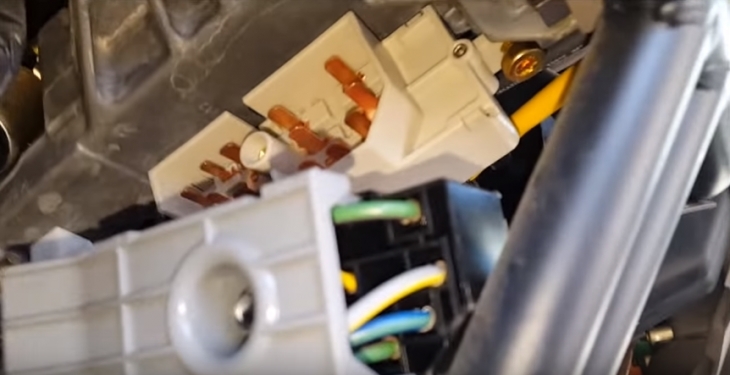 Disconnect the car battery negative. Remove the lower dash; panel using the 8mm socket wrench, there are 4 bolts to unfasten. Unset the steering column upper and lower covers by inserting the thin bladed screwdriver into the slots to release the tabs. Release the steering wheel lever. Unscrew the three screws using the T20 Torx screwdriver, this will release the steering wheel cover completely, and you can now remove it. Turn the steering wheel clockwise, and you will reveal the ignition lock cylinder. If you can still insert and turn the key, then do so, and turn the lock to the ACC set. Take the small screwdriver and release the cylinder catch. You insert it into the hole and pull on the key; the lock will slide out. If you cannot insert the key, then you need to drill the cylinder. Make sure you keep the original tumblers intact, you will use them later. Now go to a well-lit worktop, preferably with a bright background, since some of the parts are tiny. (hence the magnifying glass). Organize all the parts and make sure they are well contained. Tackle the new lock and slide the inner cylinder from within the outer shell. Put the outer cylinder aside together with the snap ring. Take out the tumblers. You do this by removing the tumbler cover and then pulling each tumbler out. You will notice small springs coming out, make sure to collect them all, their order is irrelevant. Once all the tumblers are out in the new lock, take the old lock and using the paper clip with a slight bend, hook and pull all the tumblers out in one go. Now take each tumbler in the order you took it out and checked it against the new locks tumbler, look for the notch. Place each old tumbler back as it was taken out into the new lock cylinder with a matching notch. This is the tricky part, but once you complete it, you are nearly done. Now, once all the tumblers are in place, check it by inserting the original key and see if the cylinder guide bar sinks flush with the surface of the cylinder. In this instance, you have succeeded. If not, one of the tumblers is not in the right place, and you need to start again. If the lock works, you reassemble it and close the new cylinder. I suggest putting some grease on the springs before inserting them back into each tumbler. Now replace the cover back, but make sure the corners are 90o flush, or it will not bind properly. Using your vice, apply torque to each side of the cover to secure the lips. Don’t be too hard, or too fast this is a delicate job. Now insert your key, it should fit in smoothly and turn easily. In this instance line up the notch with the release hole of the lock assembly, the black snap ring aligns with the groove, and you might need to play with the key to get it flush with the cylinder. Once lined up, slide the lock into place. DO NOT crack the black ring that is set around the lock cylinder, that’s a PATS system component. 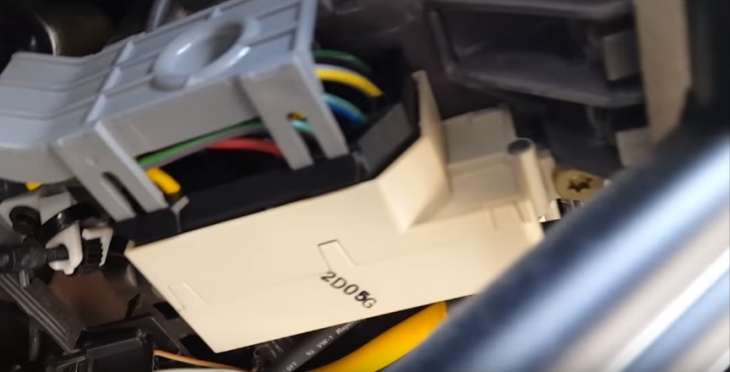 Now that you have replaced it, test the key, do some dry ignitions, the car won’t start because the battery is still disconnected. Now return the covers and steering back into place, and reconnect the battery. Once your new lock is in place and working properly, you can go about putting everything back the same. The same as method 1, but when you remove the old lock you don’t piss around playing with it, you just take the new one and replace it into the slot where the old one was and close everything up. Yes, it’s a very frustrating job, and yes, you can take the easier route, just buy a lock and replace old one with a new one without fangling about. You have a new key and lock mechanism. Or take it into the local car locksmith and get them to do it for you. 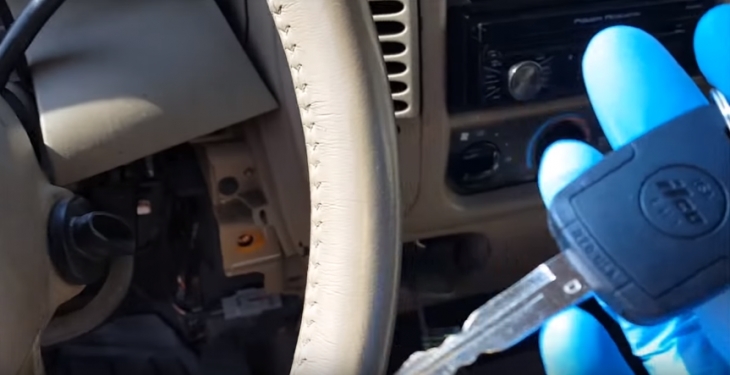 Whatever the choice, just remember, this is the best way to keep your old key and also have some locksmithy fun too.